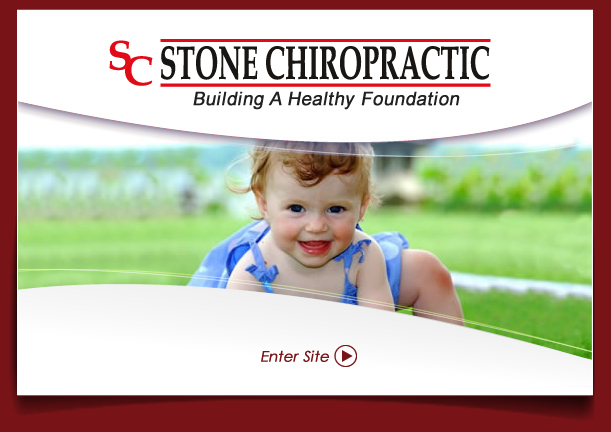 At Stone Chiropractic, we are a healthcare facility in Kaukauna focused on helping patients reach their health potential by taking control of their own health and lives. We utilize a variety of chiropractic techniques and related ancillary procedures, along with the most advanced technologies, to remove subluxations and allow the body to heal itself. Through education, we empower our patients and the community to make informed healthcare decisions for themselves and their families. We live by the chiropractic wellness philosophy that health comes from within. So we feed the body what it needs: a healthy diet, moderate exercise, and consistent chiropractic care! Avoidance of pain is only at the survival level. And, although we do help with pain, our goal at Stone Chiropractic is to take your health to the next level through chiropractic care. Contact our Kaukauna chiropractic office now to schedule an appointment. 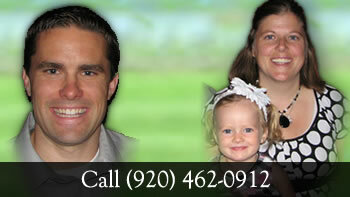 Providing chiropractic care for Kaukauna, Appleton and Fox Cities communities. Everyone is really nice and professional. They make me feel very comfortable. Always friendly and always helpful! I felt better after one visit and hope to get a better quality of life after each visit! Very positive experience. 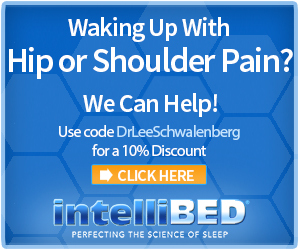 Dr. Lee really listened to my issues and symptoms to find relief for me. I am now a believer in the power of chiropractic care! Friendly atmosphere. Excellent service and care. Having never visited a chiropractor in my 71 years, I was very pleased with my first visit and the results. I’m a new believer that chiropractic care works! Thanks Dr. Heather. Doctor went out of her way to see me during the holiday. Much appreciated!